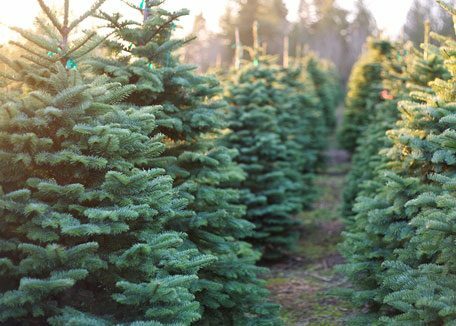 North Branch Nursery, Inc. was started in 1982 by Tom Oberhouse, as a Christmas tree farm. His first office was a 10×16 shed made out of dynamite boxes. That shed is still on the property, serving as a reminder of how far the business has expanded. Today, the nursery spans over 300 acres. 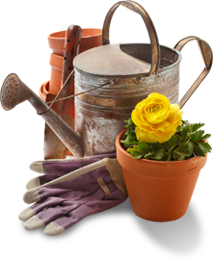 We carry a variety of trees, shrubs and perennials. Our production department maintains over 60 greenhouses for container shrubs and perennials. In addition to selling locally grown plants, we offer full-service landscape design and installation services as well as a complete garden center.